Don Ganguly, founder and CEO of HomeUnion®, recently joined Mason Vera Paine on WGN Radio to discuss real estate investing, the difference between crowdfunding and full ownership of properties and whether now is a good time to flip a home. He also explains why millennials aren’t buying homes in today’s market. Mason Vera Paine: You hear people say that you should prepare for retirement by investing. But how do you know what to invest in? How much should you invest? Your life savings or should you take out a loan? How about real estate as an investment? Could you tell me a little bit about yourself? 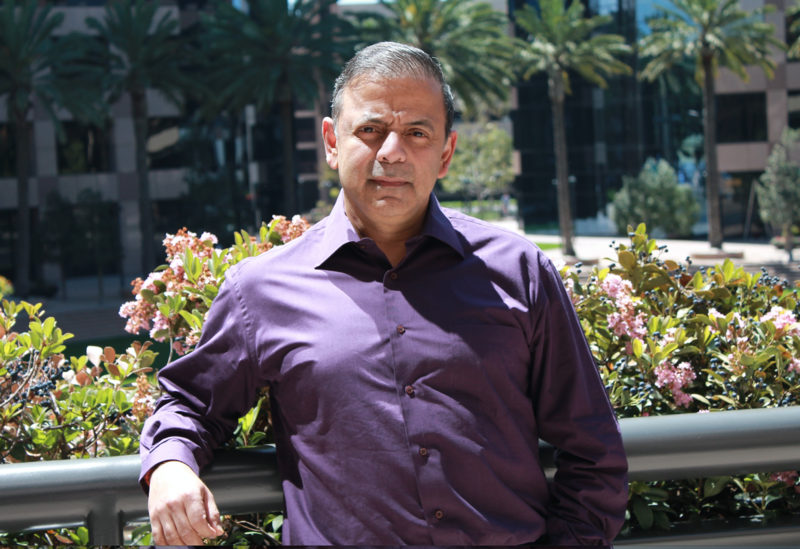 Don Ganguly: I am a serial entrepreneur, who’s no different than any other entrepreneur. We get charged up about ideas and creating something of value. In a business like this, we are helping people invest. We are helping their pocketbooks directly. Everything we do impacts our customer’s lives, their livelihood, their finances, their portfolios. I’ve always enjoyed doing something that touches the lives of people one way or another. Paine: When it comes to your clientele, have you ever noticed that they have misconceptions when it comes to investing? Ganguly: Yes, real estate is such visible businesses, and there are so many misconceptions around how you can make money in real estate. Part of what skews things is that there are all these ‘gurus’ on television who have these seminars telling you how to buy real estate with no money down, etc. People think you can make it your full-time job by flipping properties, which is not for everyone. A lot of people have that notion that they can get into real estate with no money down, or that they can buy one little house and suddenly become a millionaire very quickly. It’s by and large propagated by trainers who make money from training classes, and also in many cases, make commissions from the homes they buy. While the motive may be praiseworthy, the methodology is very far removed. If you take the stock market as an analog, there are day traders looking at how stocks go up and down and trading during the day to make a buck, but that (profession) is not for the faint of heart. Not everybody can do that. Most of us utilize someone to manage our money. In real estate, somehow, that principal falls down. A lot of people come in and say, ‘Gee here’s this great property, you should buy it. You can make a lot of money.’ So, the individual gets excited, buys the property and then they have to find someone in a remote location – a local property manager – to manage the property. That model is flawed because the performance of the property is dependent on whoever is getting it ready and managing it. It’s almost like you are going to Fidelity, Merrill Lynch or Schwab and saying, ‘I have this much money, what type of portfolio should I build?’ Then they ask you a bunch of questions, and build you a portfolio of stocks and bonds. Then, you ask, ‘How are you going to manage it?’ They say they’re not going to manage it. Joe’s portfolio shop across the shop is going to manage it. That’s what’s happening in real estate today. There’s no link between the people pedaling the properties and the people managing the properties. And that’s the gap we at HomeUnion® have tried to bridge. Our whole mantra is you invest, we do the rest. We do everything from the selection, to the acquisition, to the renovation to the management of the property, to trading it on the platform, and we do it on the back of big data analysis. We have built a bunch of technology along the way. But every time we talk to people, they ask if we can do this with $5,000. You can’t. Paine: I am probably one of those people who thinks, why can’t I do something with $5k. How much should you give if you want to properly invest? 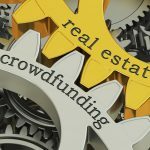 Ganguly: It depends on whether you want to own a home or if you want to be part of a crowdfunding platform. If you want to own a home in a decent Midwest or Southern neighborhood, the homes range from $130k to $300k, typically. We categorize all of the properties on our platform from A to C. That just means that a C neighborhood has a higher yield, but it has higher volatility. It allows people to calibrate their investment just like you can with a fund. In short, for wholly owned real estate investing on our platform – or if you were to do it yourself – you need to put 20 percent to 25 percent down. The good thing about real estate investing is that you can get a loan (from various sources, even including a self-directed IRA). Ultimately, you need about $40k to own the home wholly. If you want to own a property as a part of a fund, you can do that with $5k then you are stuck with that fund over the period of time that it exists. Most of those offerings have regulatory issues as well. To listen to Don’s full interview with Mason Vera Paine, click here: http://wgnradio.com/2017/09/11/housing-investment-millennials/.